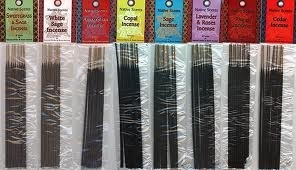 This is an effective and smoke-free alternative to the smudge stick. Lavender aids with sleep. 8 ounces.